Our favorite Game of Thrones houses have been reimagined time and time again as Legos, as westerns and as Simpsons characters. With Season 5 of the series looming over our heads, we can tease ourselves a little further with the houses reimagined as TV ads. 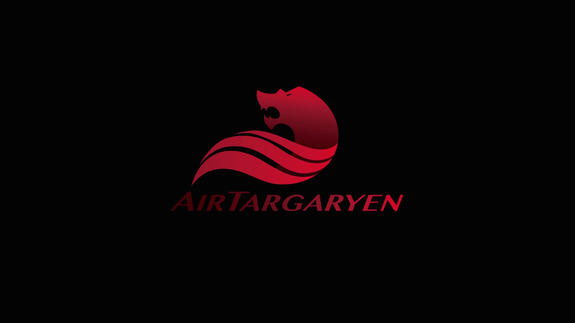 How comfortable would you feel on Air Targaryen?